Physical Plant’s mission is to provide an attractive, inviting, safe and well-maintained campus environment that is conducive to excellence in education and has a positive impact on recruitment and retention of outstanding students, faculty and staff. 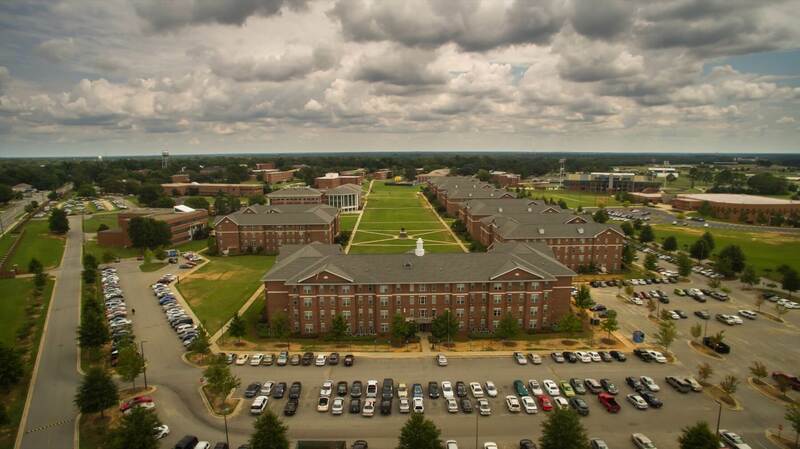 Physical Plant is responsible for the custodial, grounds, utilities, and building maintenance for nearly 2 million square feet of administrative, academic, living, and recreational space at the “Valley’s” campus. It is a complex organization that operates successfully through the diligent efforts of highly motivated and dedicated personnel, as well as partnerships with outside contractors. These relationships must be effectively managed despite fiscal challenges so that we will be able to serve students for years to come. The Director of Plant Operations and Facilities maintains the physical facilities and campus environment of the university. The director ensures that building maintenance, cleaning services, landscaping and grounds, transportation services, and all other systems are operational and appropriate for the needs of the campus. The Director is also the liaison coordinating with the executive management teams within the university on all aspects of facilities planning, real estate, and construction projects. Unless it is an emergency we ask that all requests for maintenance, furniture moving, or any other services be entered into the work order system by clicking here. The Phone number for Plant Operations is 478-825-6200, Administrative Assistant Loria Dewberry, DewberrL@FVSU.edu.